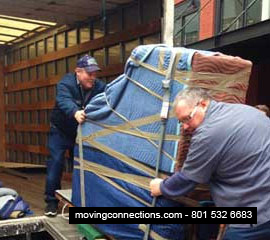 Heavy, awkward or risky furniture requires specialists like Moving Connections. 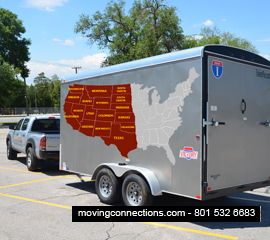 Moving Connections specializes in Discount Long Distance small moves. 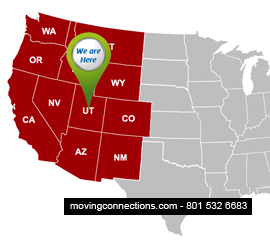 These are affordable door to door moves throughout the Western U.S. 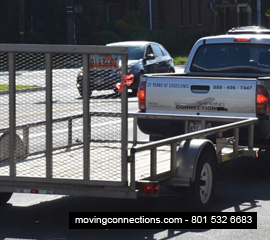 Staging a home or condo to sell or rent by removing excess clutter and furniture making a more luxurious abode is what Moving Connections does. 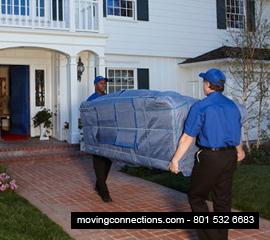 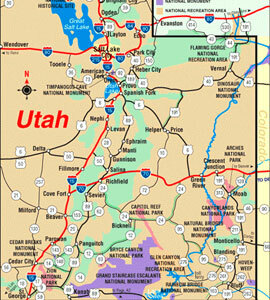 We at Moving Connections have a mission to provide the highest quality and most cost-effective residential, commercial moves in Utah. 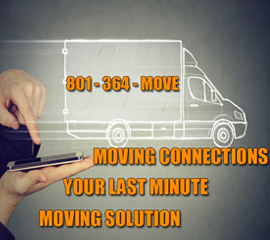 Even though your move is last minute doesn't mean you have to be unprepared. 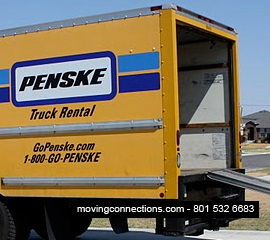 Make sure to pack your things properly and get prepared, knowing that whatever remains will be taken care of by Moving Connections.